2nd & 4th Saturdays Every Month! Join Little Red Hen for Parents Night Out from 6pm-8:30pm the 2nd and 4th Saturday every month. 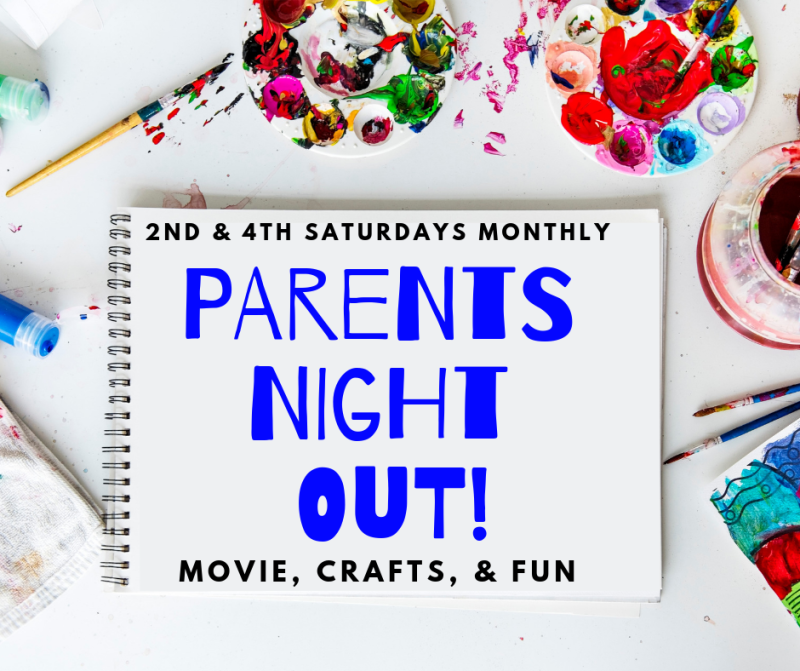 Drop off your kiddos for arts, crafts, games, and even a movie while parents have 2 -1/2 hours of adult time! Each parents night out is not only engaging and fun, but each child will leave with a project they can be proud of! An added plus, kids are encouraged to come in their PJ's to increase the fun!